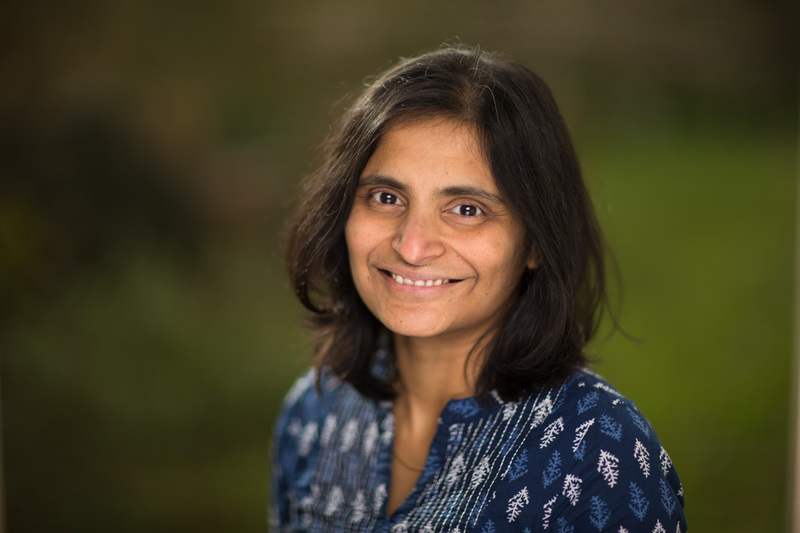 Vidya recently joined the Oxford Internet Institute as a post doctoral researcher with the ComProp project. She has several years of experience working as a researcher in Artificial Intelligence, with groups at both universities and in commercial environments. Her research interests, lie in the interface between technology, ethics and policy, and she is primarily engaged in developing systems that use technology for the greater good of society. She completed her Phd in Computer Science at the University of Southampton, building adaptive techniques for automated negotiations. Prior to this, she completed her M.S. in Industrial Engineering from Pennsylvania State University, working on problems in decentralised decision making, specifically in the defence logistics domain. Her basic background is in Mathematics, which she studied at the masters level at the Indian Institute of Technology, Madras, and as an undergraduate at the University of Madras. She has also worked as a scientific coordinator at BAE Systems and as a software engineer at Tech Mahindra. She tweets from @vidunarayanan.